We’ve yet to hear official confirmation from Sony and Microsoft about the Playstation 4 and the Xbox 720 but there are industry insiders already saying that the the console-gaming era is coming to a close and these could be the last we’ll see. “The thing about the consoles … they say this is the last console, and I am certainly a believer in that. The last one is almost 10 years old now in terms of the technology. There’s a very good chance that cloud gaming will play a prominent role in the future of gaming but personally, I doubt that people will completely prefer it over physical consoles such as the Xbox 720 and the Playstation 4. What’s more likely to happen is that these two mediums will somehow combine or maybe complement each other. 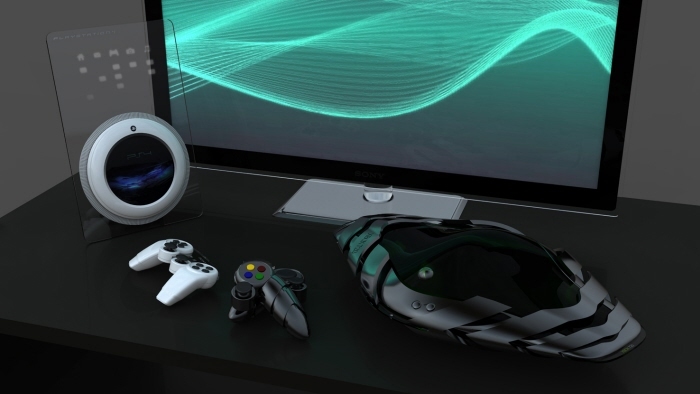 Sony looks like they already have plans of doing that with their purchase of Gaikai, a popular cloud gaming service provider, and Microsoft can easily leverage the infrastructure that they’ve built with Xbox Live to make sure that the Xbox 720 doesn’t fall behind. Do you think console gaming is going the way of the dodo? Share your thoughts in the comments below!